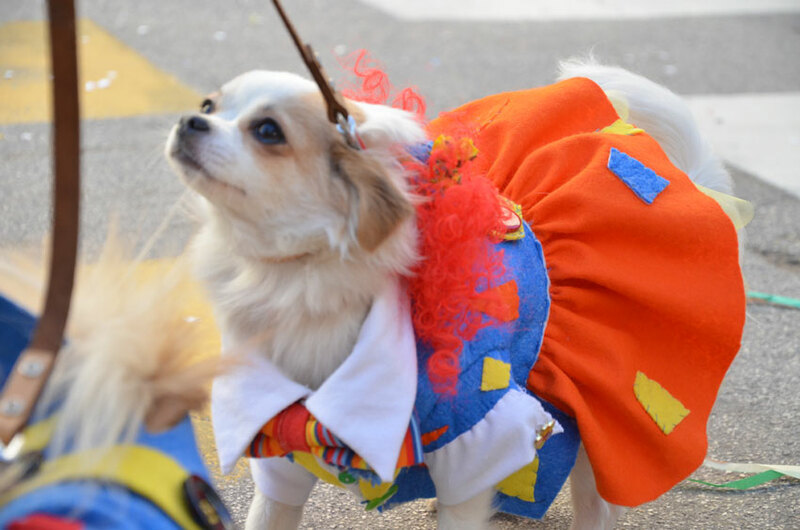 The dogs that participated in the Malo carnival parade and the Dog Carnival Show were colourful, lively and cheerful. 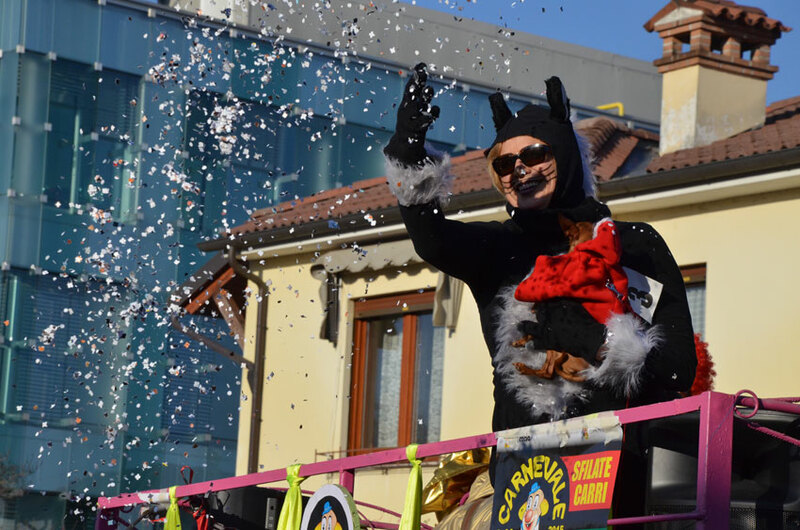 Ferplast was there too, to see this carnival from up close – one of the oldest carnivals in the Veneto region. 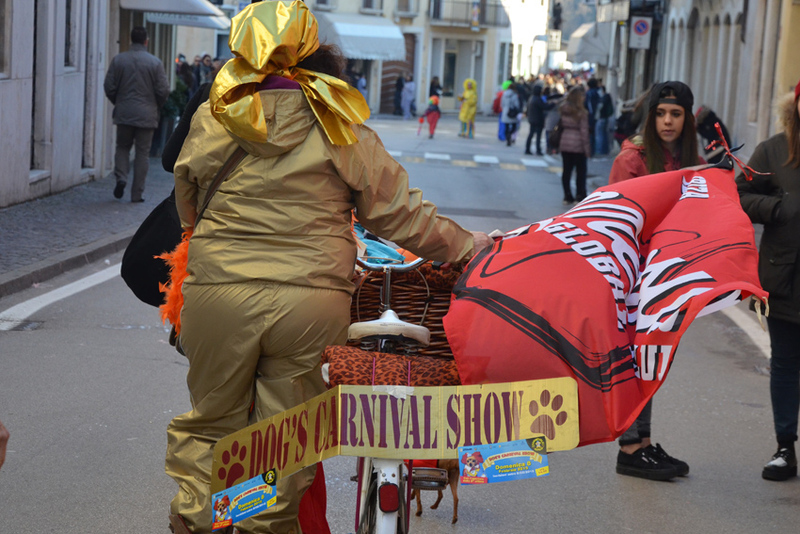 We followed it from among floats and four thousand people who crowded the streets of the small town. 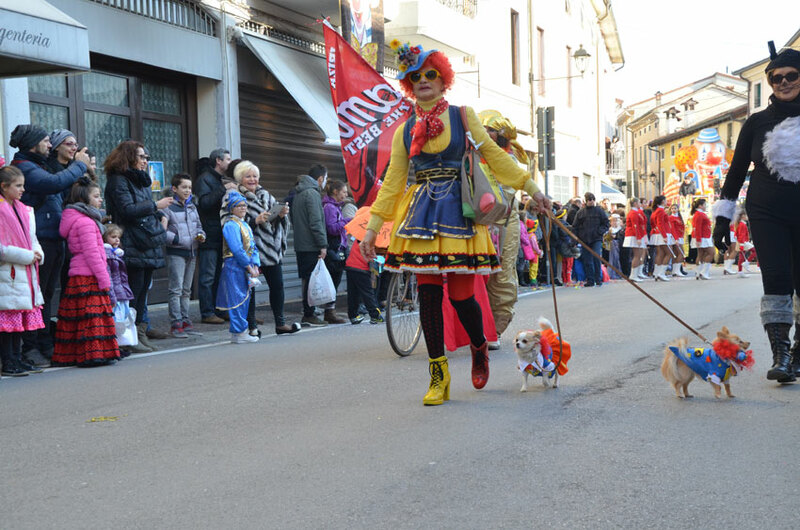 The parade was opened by a group of puppies trailing behind the event’s organiser, Franca Martini. 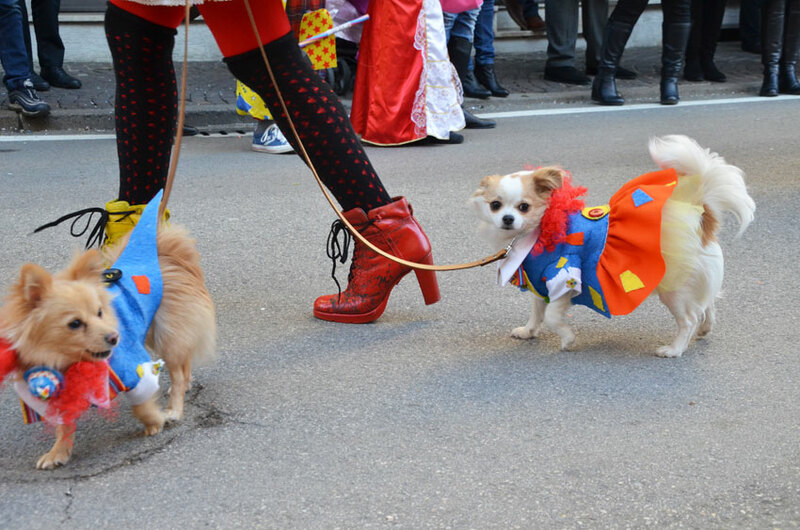 Puppies in their owners’ leash, ready to be fawned upon and photographed by the crowd. 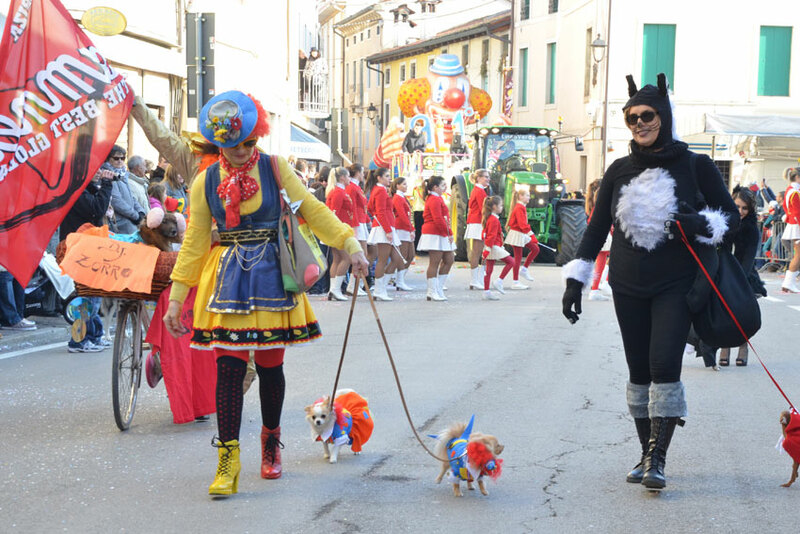 The first place was won by the couple of Chihuahuas Leuco and Patchouli, dressed as “Ciaci”, the clown that is the symbol of the Malo carnival. 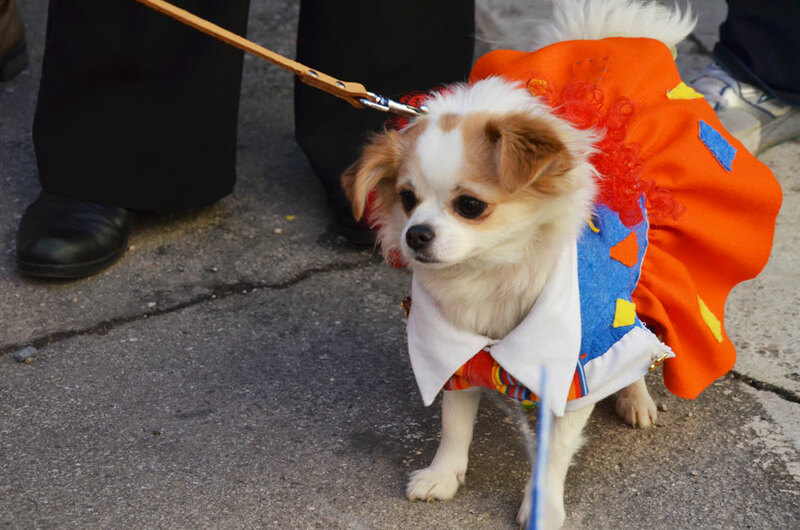 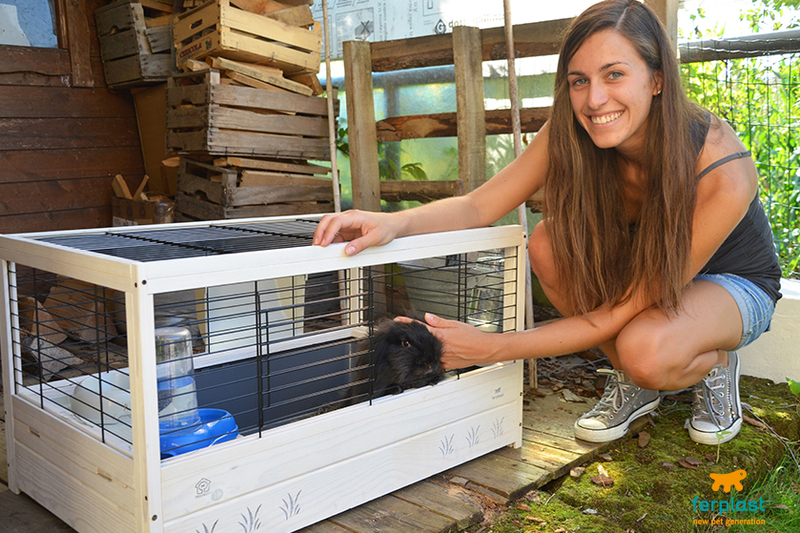 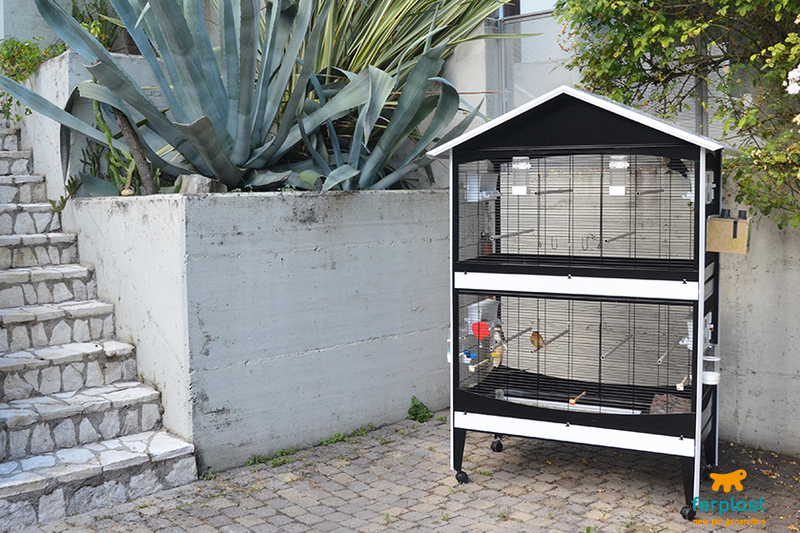 Their owner, Ms. Anita Colbacchini, was also dressed to perfection. 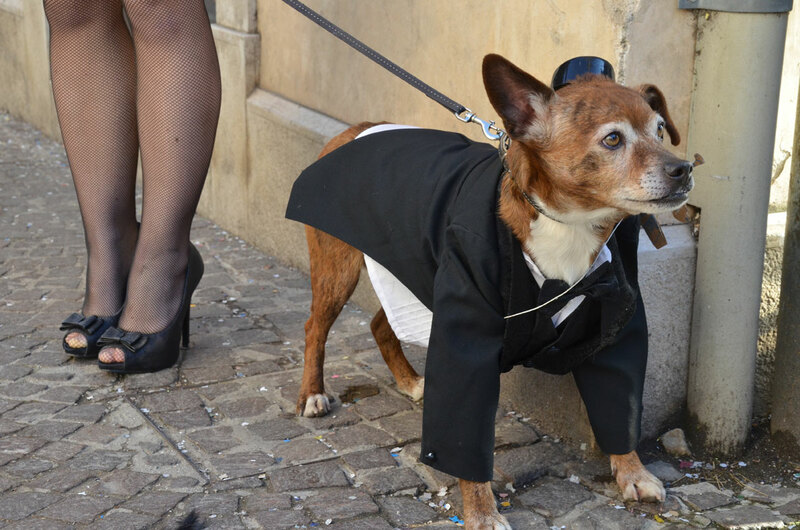 Because awards were given not only to the pets, but to their owners as well, who must also dress the part. 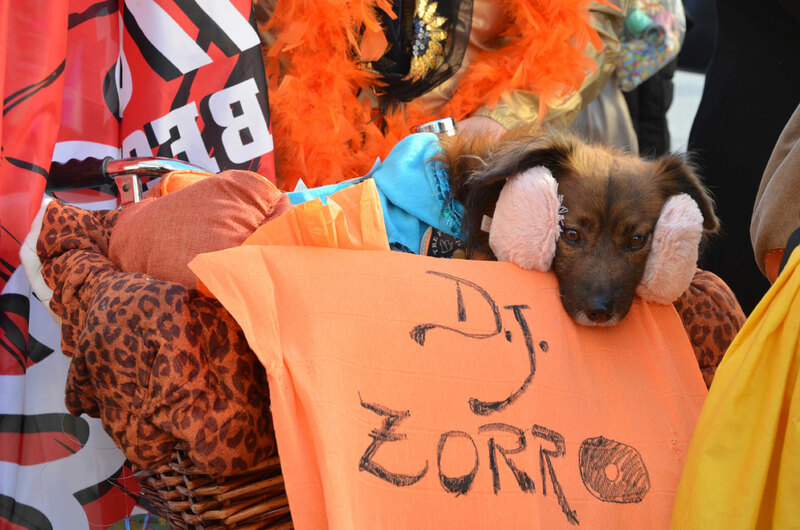 The second place went to Zorro, dressed as a DJ, while the third went to Charlie in his gangster costume. 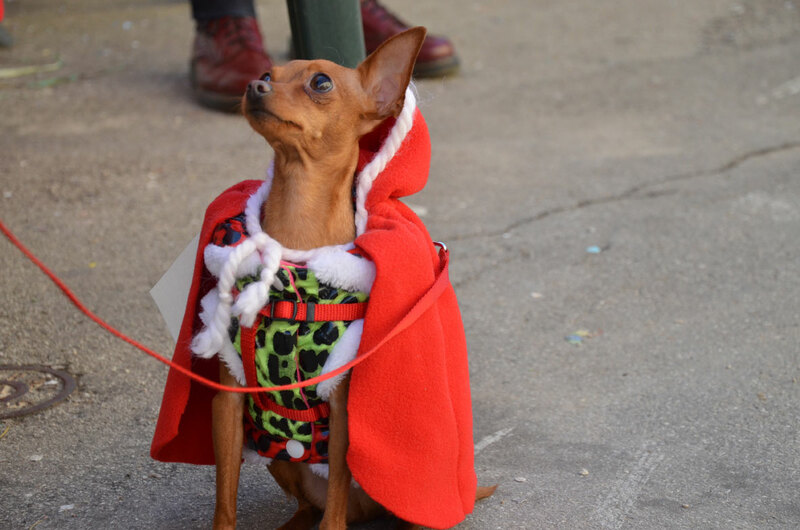 The congeniality award went to Lulù, dressed as Little Red Riding Hood, while her owner was the Big Bad Wolf. 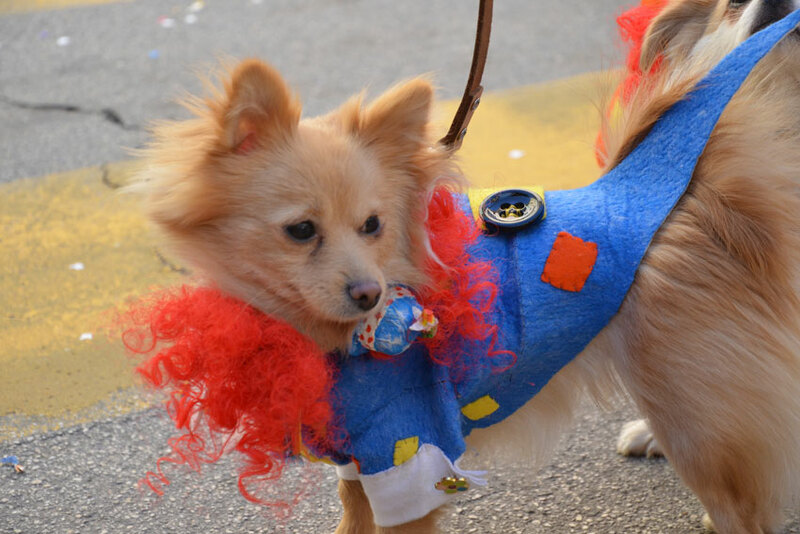 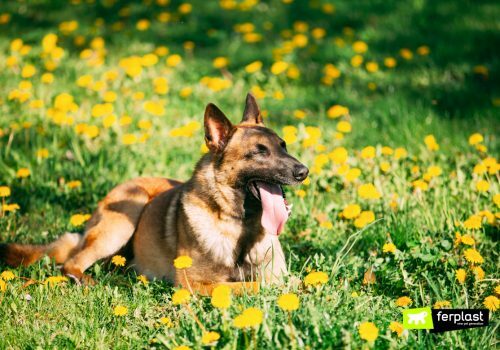 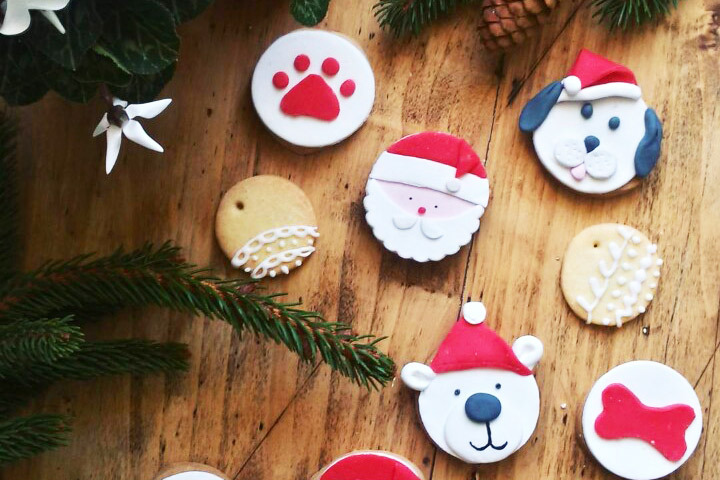 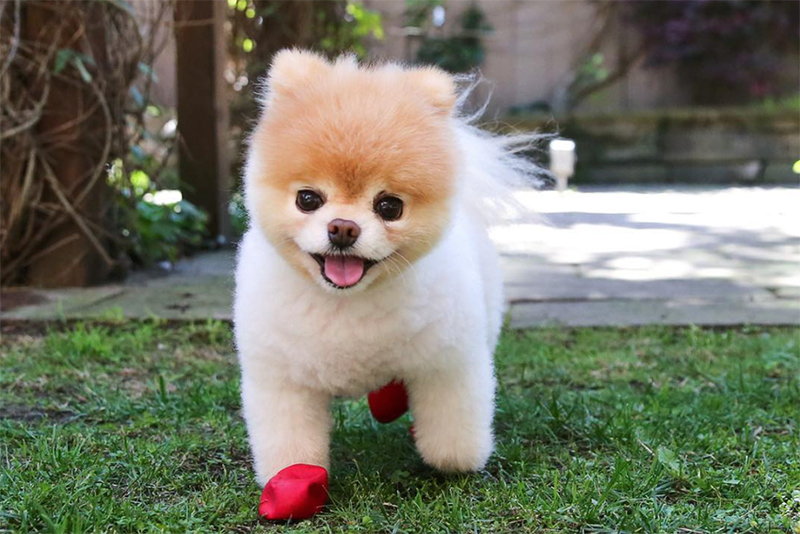 But the champion was, without a doubt, the joyful and cheerful spirit of the entire band of canines.